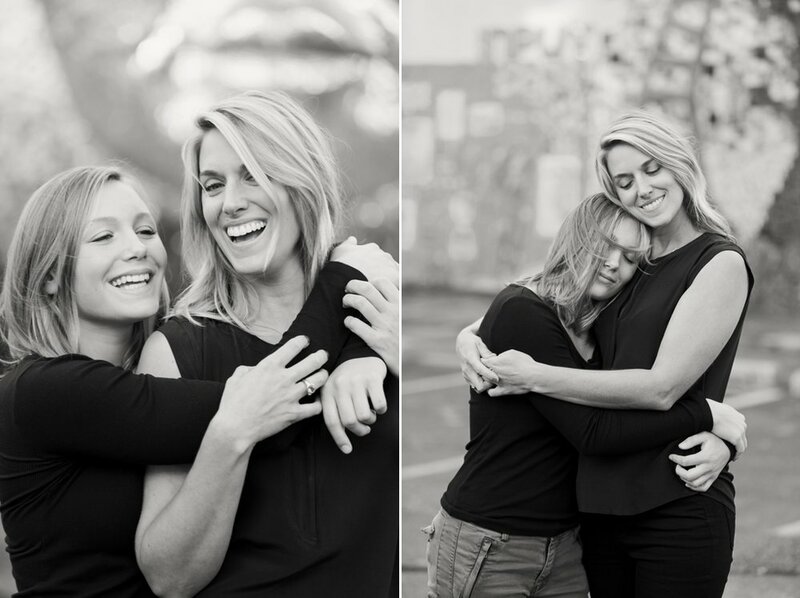 Monica had reached out early this September hoping to re-create a mother-daughter session when her daughter, Olivia, was just four years old. With a love for spending time together downtown, we hit to the streets to capture these two beauties having a ball together! I had a blast capturing this mother and daughter duo!